There are so many reasons you may have decided to homeschool your kids: Better control over the content of their education, a more child-centered approach that takes into account differences in personality, learning styles, and ability levels, or maybe even to remove them from potentially harmful learning environments. Whatever the reason, the task of taking on your child’s education is no small feat. What you’re doing is incredible! At Dancing Crayons Workshop, we support learning of all kinds. Our lessons teach art skills like painting, drawing, sculpting, art history and visual literacy, but we also strive to foster the soft skills of becoming a whole-thinking, empathetic, curious, human being that is the maker of his or her own story. Our lessons are robust, well researched, and FUN! Designed to be developmentally appropriate for the age and ability level of each student, we pull ideas from all the amazing things this world has to offer our kids. We ourselves are curious- we want to know why and how bees pollinate, why the impressionists chose to paint in the style they did, how new advancements in technology are changing the way we think about the bionic man. Art is a way to process and respond to all of these concepts and we would love to share this experience with your family or homeschooling group. If you think you’d like to add this kind of learning to your child’s education, we want to hear from you! Drop us a line or give us a call to schedule a time to talk about your unique homeschooling goals and how Dancing Crayons Workshop can support you! 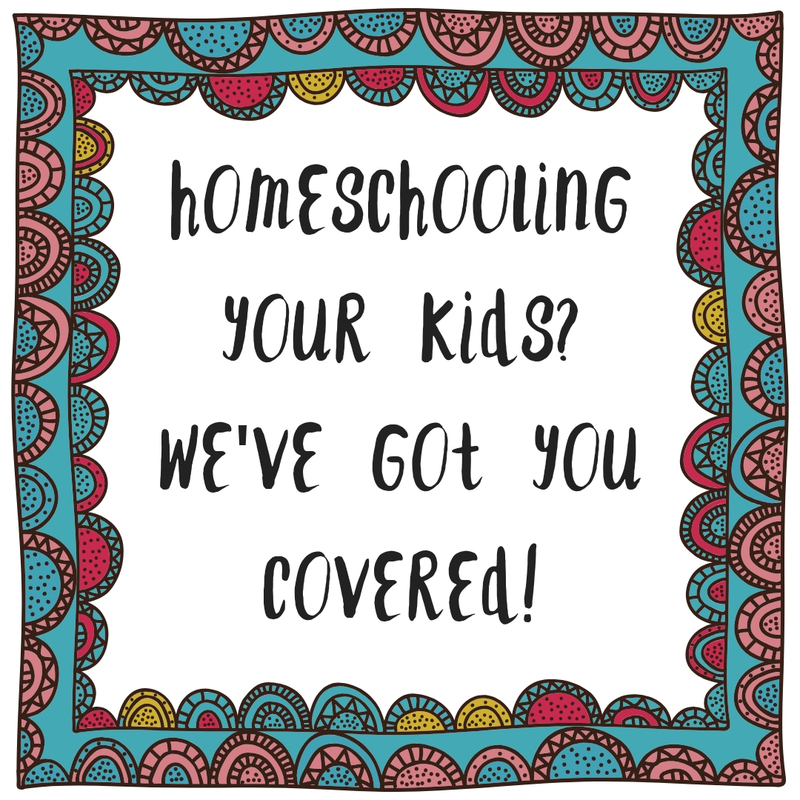 Special pricing and scheduling for homeschooling groups of 4 or more students!